Based on our experience treating patients with inflammatory bowel disease (IBD) we believe that therapy must be individualized and include a consideration of all options, both medical and surgical. In the thinking of most gastroenterologists surgery has morphed from a last-resort admission of therapeutic failure to a reasonable alternative worthy of consideration and discussion at any point in the course of therapy. This shift is the result of two realities in treating IBD. 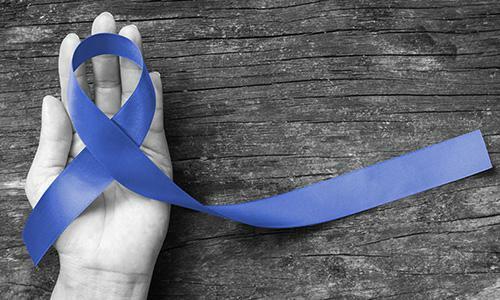 First, the arsenal of medical therapies, although more numerous and powerful than ever before, continues to fall short of a “magic bullet” cure for Crohn’s disease and ulcerative colitis. And second, surgical innovations have progressed significantly making it possible to utilize minimally invasive techniques to preserve healthy intestine and often avoid a permanent external bag (ostomy). As gastroenterologists we strive to treat our IBD patients with medications, rather than surgery, whenever possible. 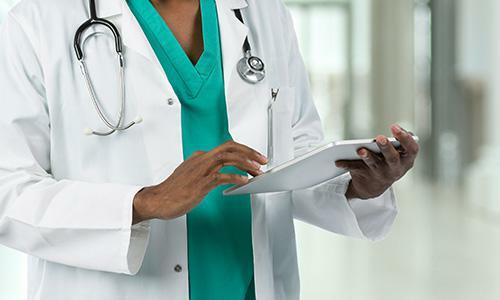 We prescribe tailor-made regimens for each patient. The numerous novel medications available to treat Crohn’s disease and ulcerative colitis bring relief to more patients than ever before. When used appropriately, IBD medicines can allow most patients with Crohn’s disease and ulcerative colitis to enjoy a life free of abdominal pain and diarrhea. But sometimes these medications do not bring about complete relief of symptoms. Or, when they do work well, they cannot be discontinued without the “sleeping dragon” of IBD awakening and again breathing the “fire” of active disease. Other concerns include, the significant expense of many new powerful medications, the need to administer frequent injections, the potential side effects, and the possibility of medicines losing effectiveness over time. 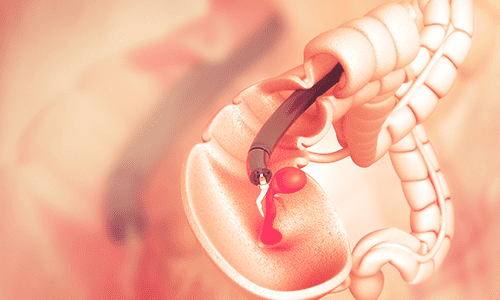 Surgery offers a reasonable therapeutic option in some IBD patients. 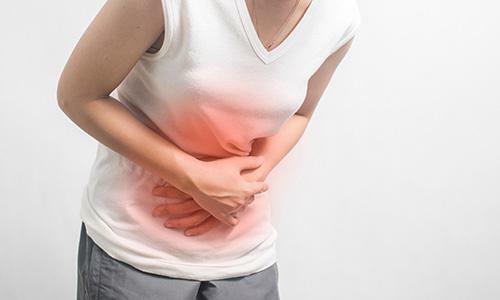 In Crohn’s disease surgery can remove just those sections of intestine that have become seriously inflamed or narrowed while sparing normal intestine. In ulcerative colitis the disease is restricted, by definition, to the large intestine (colon); therefore surgically removing the colon removes all the disease. In the past decades surgery for ulcerative colitis has evolved to allow the creation of an internal pouch fashioned from the patient’s own intestines, thus enabling normal defecation with no ostomy bag. What are the disadvantages of surgery? It does involve hospitalization, general anesthesia, and postoperative recuperation as well as inevitably shortening the gastrointestinal tract. 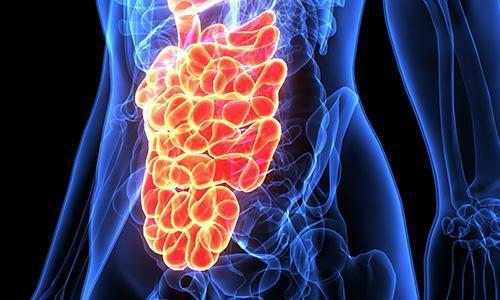 This may make patients prone to more frequent bowel movements and, after small intestine surgery, may lead to difficulties with the absorption of certain nutrients. If an internal pouch is created it can sometimes become inflamed (“pouchitis”) resulting in recurrence of some symptoms. However, the majority of post-surgical problems can be addressed with medications and dietary adjustments. Most of our patients who have undergone surgery feel that it has improved their quality of life. It should be noted, however, that Crohn’s disease does have a reputation for resurfacing after surgery. 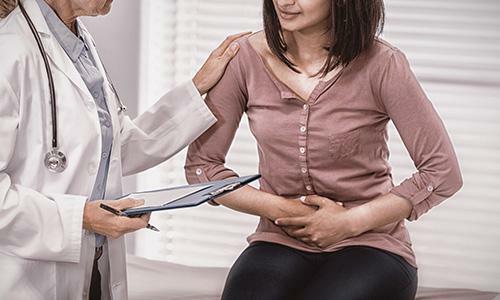 Thus many gastroenterologists recommend some form of prophylactic medical therapy to prevent or delay recurrent after an operation for Crohn’s disease. The most important recipe for successful therapy in inflammatory bowel disease, whether medical, surgical, or both must include good communication between the patient and gastroenterologist. All options need to be considered and subjected to risk-benefit analysis by both the doctor and the patient. Whatever course is chosen the channels of communication must remain open. Gas & bloating: Is it a real problem or are you just full of hot air? Some of the most common gastrointestinal complaints have to do with excessive gas. A 75 year-old woman with progressive constipation. An 82 year-old man with unexplained anemia. A 39 year-old mother of two with intermittent blood in her stool. Until the 1970’s, when a patient required removal of colon (whether because of uncontrollable ulcerative colitis or colon cancer) the result was the creation of an ileostomy.